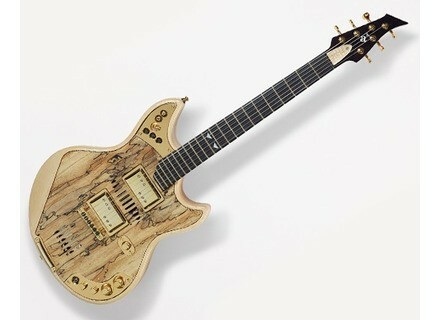 20:14, Other Electric Guitar from Aclam Guitars. 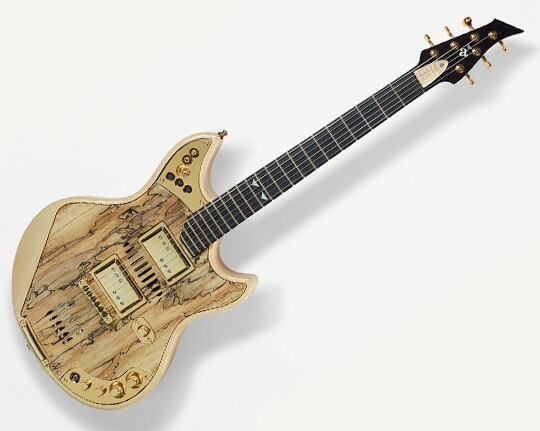 A demonstration of Aclam Guitars' rather original 20:14 model during Musikmesse 2016. [MUSIKMESSE][VIDEO] Future Artist MIDI Looper Future Artist demonstrate the MIDI Looper at Musikmesse 2016. [MUSIKMESSE] A new LTD Thinline model LTD's TL series expands with the TL-6Z, which adds a zebrawood top to its mahogany body. [MUSIKMESSE] D'Addario Humiditrak sensor D'Addario presents the Humiditrak, a Bluetooth sensor described as "the world's first 24/7 instrument monitoring system".